REGION — San Diego public safety officers and local business and government leaders rallied today in opposition of Proposition 6, which would repeal the state’s gas tax. Gov. Jerry Brown signed the gas tax bill into law in April 2017. 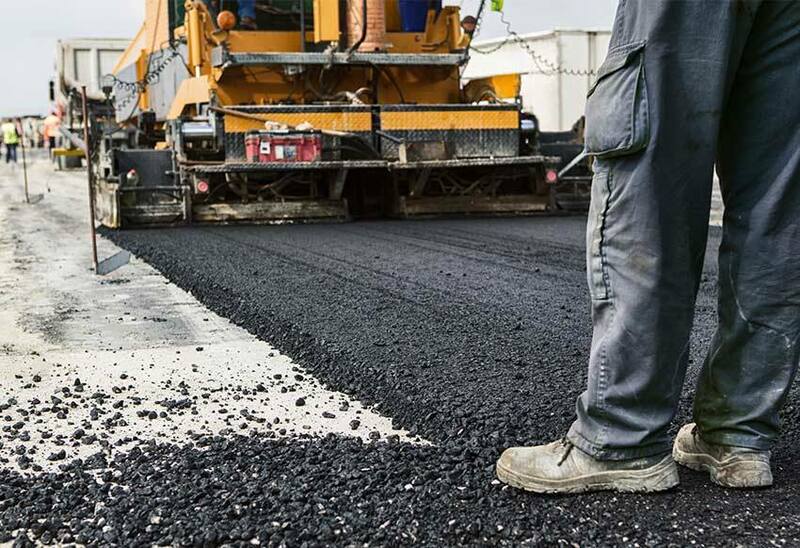 State officials estimate that revenue from the 12-cent tax on unleaded fuel — which rises to 19.5 cents per gallon in 2020 — and a 20-cent tax on diesel fuel will raise roughly $5 billion per year for transportation infrastructure improvements and repairs. 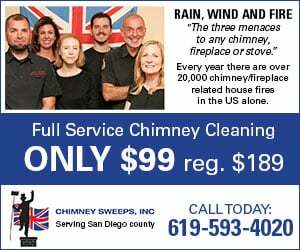 The rallying group of San Diego firefighters, civil engineers, construction workers and local leaders listed repairs to an estimated 600 miles of pavement on streets and highways around San Diego that Proposition 6 would put in jeopardy if voters pass it in November. 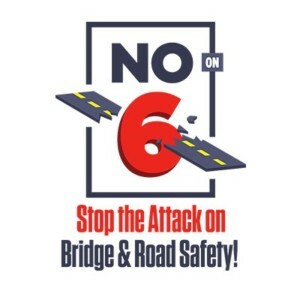 Last month, the Yes on 6 campaign accused the No on 6 campaign of improper campaign tactics when a group of contracted workers overseen by a Caltrans supervisor were caught allegedly passing out No on 6 flyers at a work site. DeMaio subsequently called for Caltrans Director Laurie Berman’s resignation and an investigation of Caltrans.